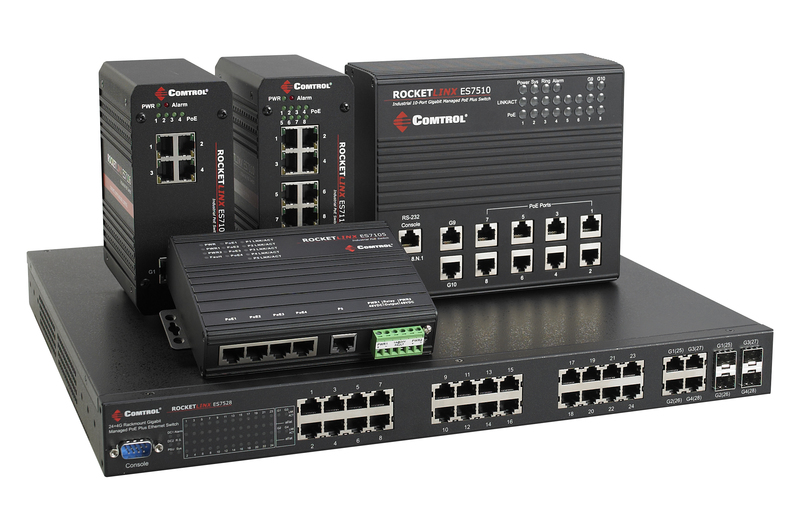 MINNEAPOLIS, Minnesota — February 4, 2014—Comtrol Corporation, a leading manufacturer of industrial device connectivity products, announced the release of the RocketLinx ES7206-XT Power over Ethernet switch. 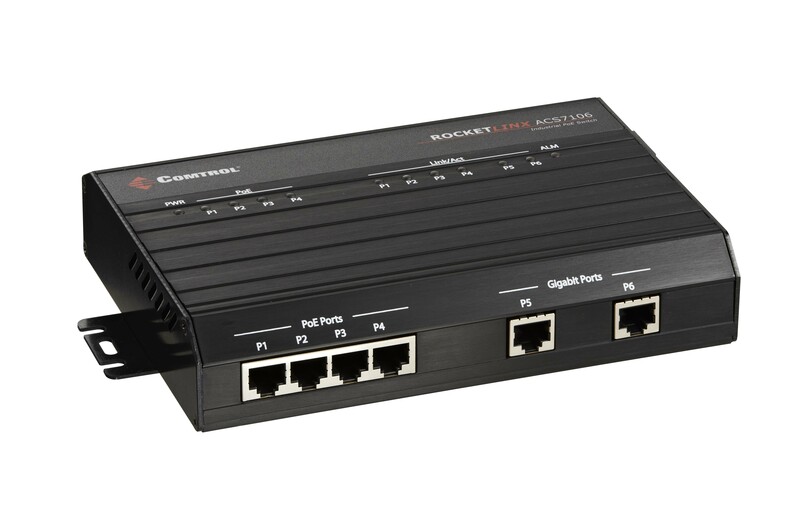 Comtrol’s unmanaged ES7206-XT contains four Gigabit IEEE 802.3af/at PoE ports, one Gigabit copper uplink port, and one Gigabit SFP uplink port supporting multi-mode or single-mode fiber connections. 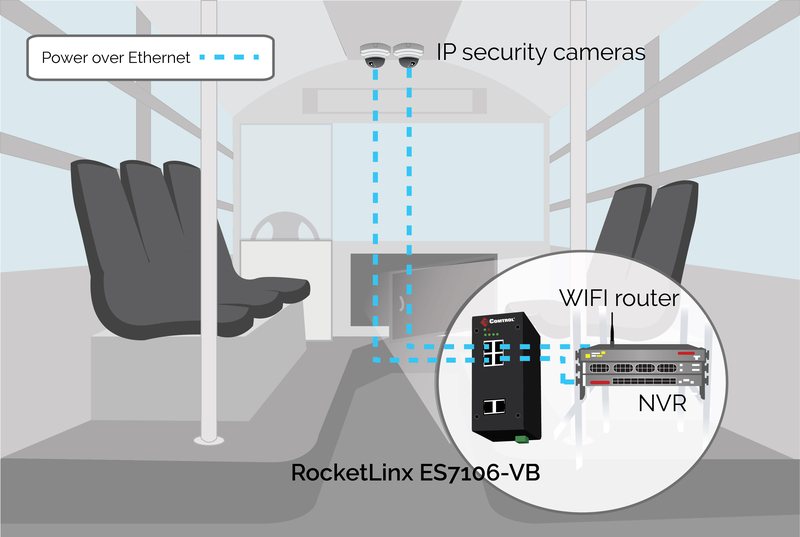 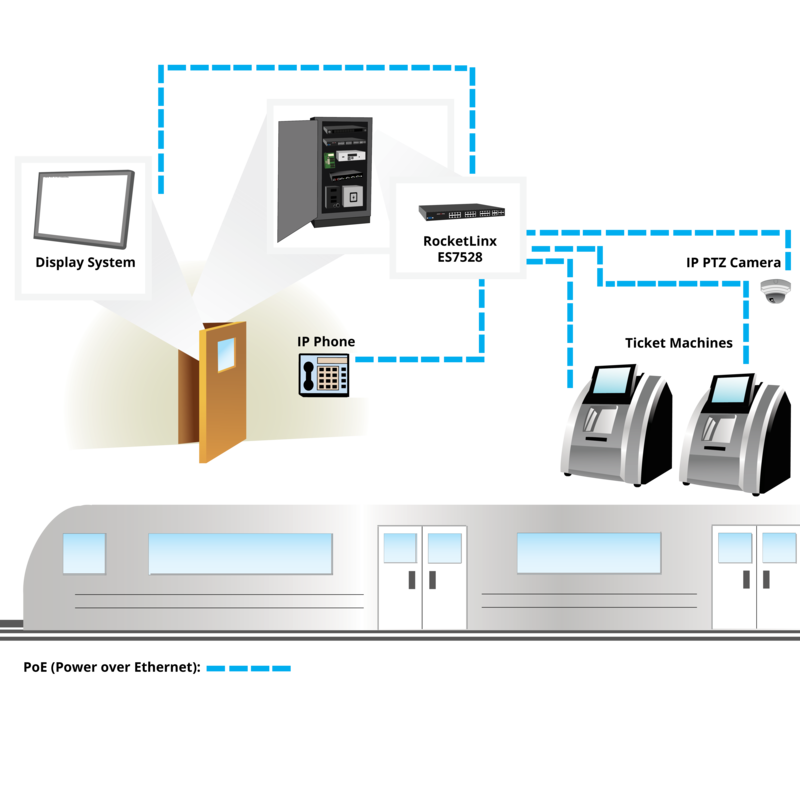 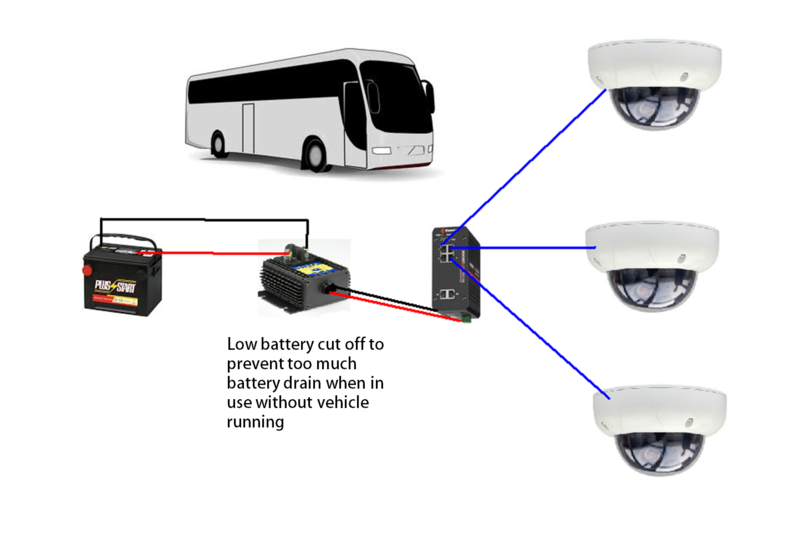 Featuring Voltage Boost technology, the ES7206-XT enables direct 12-36 VDC input supporting vehicle, building, and factory power systems while delivering reliable power to PoE devices. 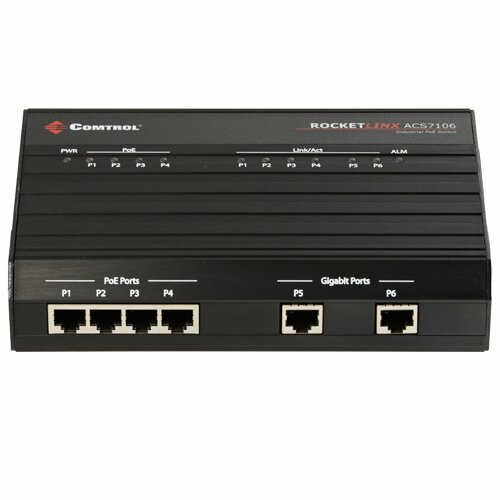 As an unmanaged switch, the ES7206-XT is designed for quick, convenient setup while advanced capabilities and NEMA TS2 certification for traffic applications enable the switch to provide reliable PoE connectivity under extreme conditions. 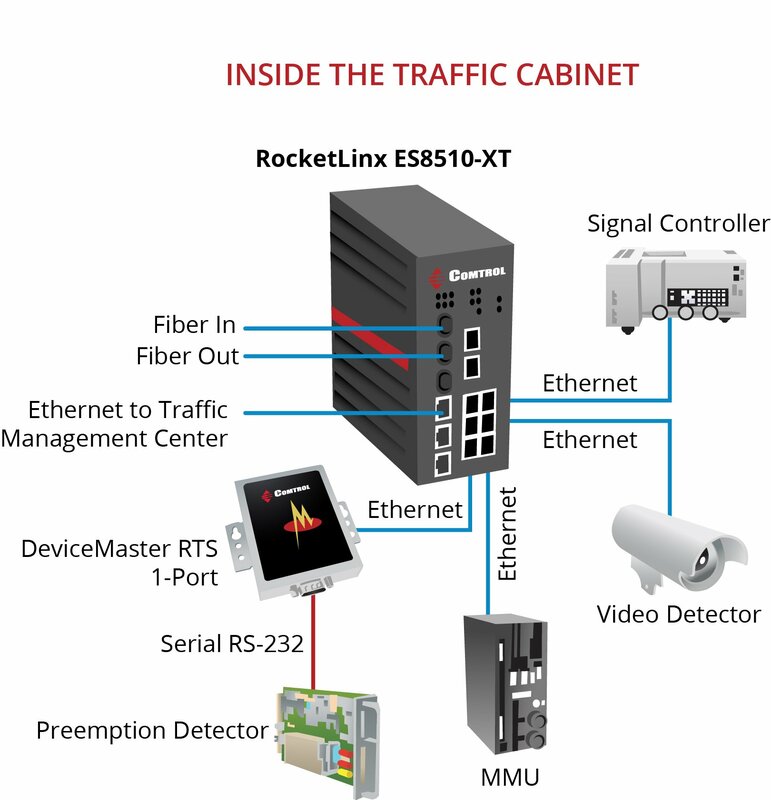 The Gigabit copper and fiber uplink ports allow connectivity for the connected high power, high bandwidth PoE devices such as access points and HD pan/tilt/zoom cameras. 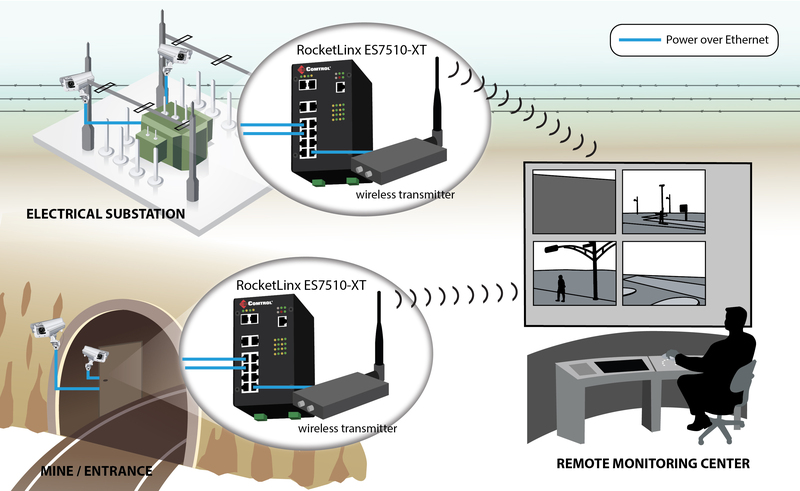 Redundant power inputs, polarity and over-current protection, and a configurable alarm relay round out the safety features that make the Comtrol RocketLinx ES7206-XT the optimal solution for your next PoE application.